YOKOHAMA V105 is a tubeless radial car tyre. V105 is suitable for cars with tyre size 225/45 17. Its width is 225 mm, profile or aspect ratio is 45% of width and it fits wheels with a rim size of 17 inches. It has a load index of 94 and the maximum load it can handle is 2680 Kgs. Speed rating of this tyre is "Y" which means the maximum speed limit this tyre can support is 300 km/ph. It has company standard warranty. 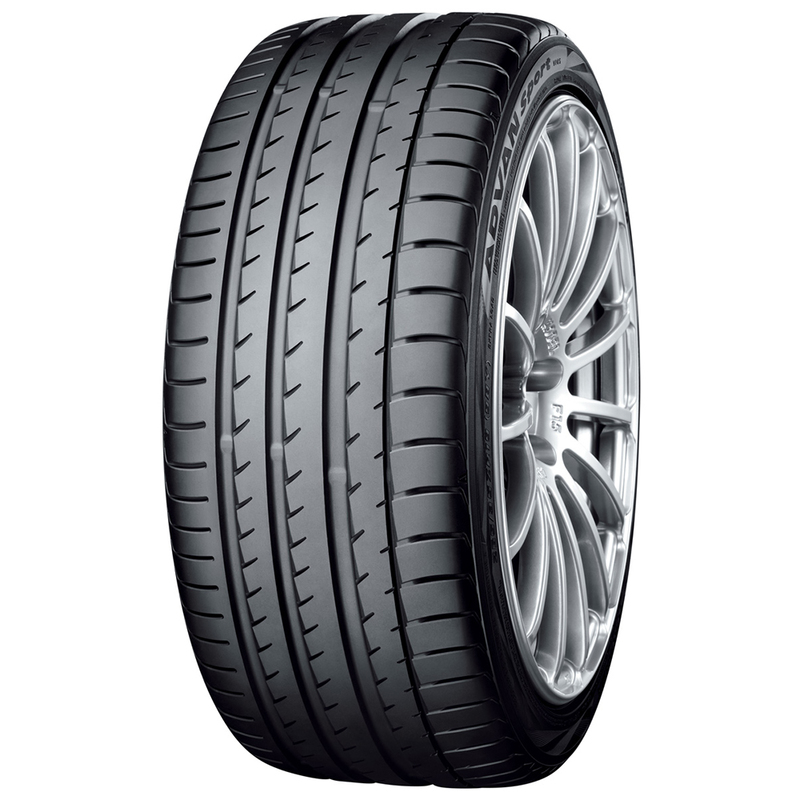 This Tyre fits in the following cars: Audi A3, BMW 1 Series, BMW 3 Series, Jaguar XE, Lombarghini Huracan, Mercedes-Benz CLA Class, Mercedes-Benz New C-Class, Mercedes-Benz S-Class, Mercedes-Benz SLK-Class.